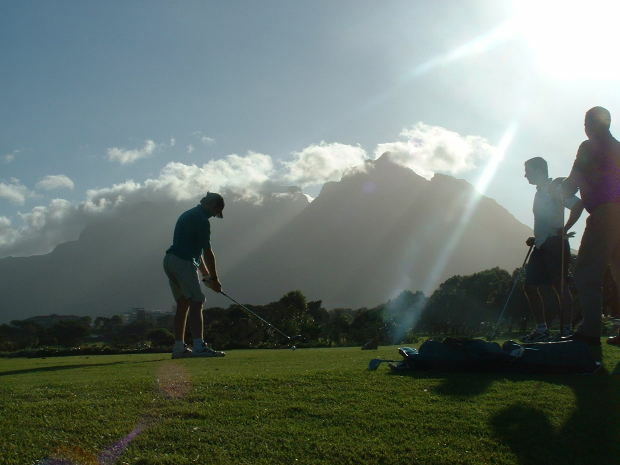 Dan Hansen Golf Instruction BLOG - GolfMDs.com | Find your cure. There is so much to learn in putting!! !